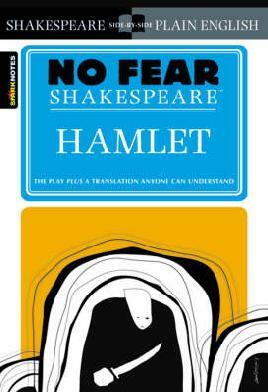 This year will mark William Shakespeare's (assumed) 455th birthday (on 23 April), and 403rd death anniversary. Perhaps the world's greatest playwright, and the English language's finest writer, Shakespeare is the man the Oxford English dictionary credits as having invented over 1700 common words, and to whom we owe expressions such as 'fair play', 'break the ice', and 'laughing stock'. The continued timelessness and genius of his work will be celebrated the world over on his special day. Here are five different ideas of how to celebrate the Bard's birthday, both individually and with others. 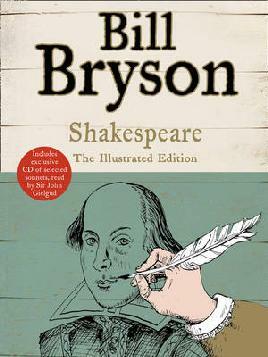 Keen to say happy bard-day to William Shakespeare in true 'festive' spirit? Come and join us at Tūranga, the central library, on 23 April for free events throughout the day. 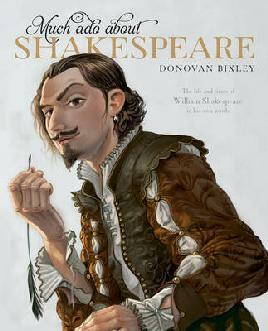 There will be Shakespearean themed crafting for kids, a book discussion over complimentary afternoon tea (bookings required), and Shakespearean performances from 6-7:30pm. When people say that we don’t know much about Shakespeare, we actually know a fair amount, especially in comparison to many of his contemporaries. While his exact date of birth is unknown, we know his baptism took place on the 26 April 1564, presumably 3 days after his birthday in keeping with the tradition of the time. We also know that he was one of seven children of a glove-maker, and that a relative from his mother's side, William Arden, was executed for plotting against Queen Elizabeth I. It appears that Shakespeare himself was always careful to not rock the boat politically as he was required to perform before Her Majesty, and later was patronised enthusiastically by King James I. However many of his plays - e.g Richard III, and Macbeth - serve as damning reminders of the challenges (and abuses) of power. 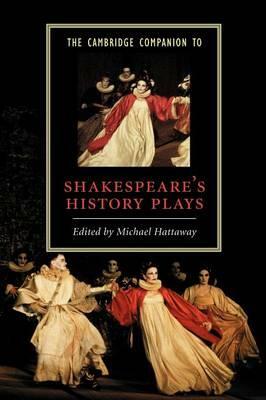 Intriguingly, the Anglican archdeacon, Richard Davies, who had known the Bard himself, wrote many years after his death that Shakespeare had been a Catholic, despite Catholicism being illegal in his lifetime. Shakespeare wrote 37 plays (that we know of) and 154 sonnets, meaning he would have to have penned roughly 1.5 plays per year. 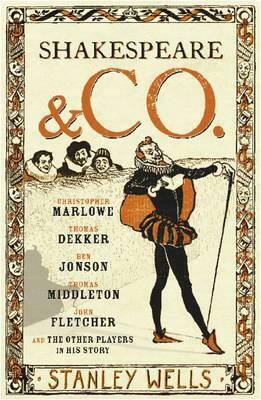 On top of this, he was also a successful businessman, property owner, and actor (there is evidence that he played Hamlet, and Adam in ‘As you like it’). If you want to know more about the great man, Bill Bryson is just one of the many excellent authors who has taken a fact-filled and entertaining look at his life. Wonderful as it is to read Shakespeare, there is of course nothing like watching a great Shakespearean performer at work. The library has fantastic BBC adaptations of his plays, including ones featuring performances by classic Shakespearean actors like John Gielgud and Laurence Olivier. There are also some excellent more recent dramatisations, including The Hollow Crown (a series based on the historical plays with Jeremy Irons, Tom Hiddleston, Ben Whishaw), and Macbeth (with Michael Fassbender). Better still, all of these DVDs fall into the non-fiction category, meaning they are free to borrow. If you want to be very rebellious, there are also the sort of "pop Shakespeare" productions like '10 things I hate about you' (a high school take on 'The Taming of the Shrew' where one sister is forbidden to date until her terrifying elder sister has a boyfriend) and 'Kiss Me Kate', (a musical with a fantastic Cole Porter score, in which life begins to imitate art during a production of the Taming of the Shrew). It’s difficult to choose a favourite Shakespeare play but Macbeth would have to be real standout for me, with its eternal wisdom and heightened drama. What an oeuvre to choose from though, with historical masterpieces like Richard III, wonderful comedies such as A Midsummer Night's Dream, and and of course timeless tragedies like Romeo and Juliet. Happily we don’t have to choose, as the library has all of the Bard's plays free to borrow - including his complete works, individual plays, and sonnets. 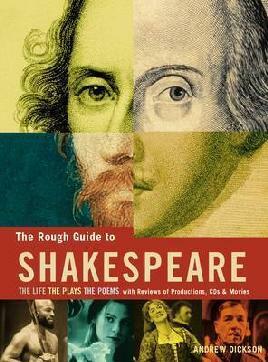 Do you want to hone your Shakespearean performances? Or are you trying to come to grips with what exactly "Does is not, think thee, stand me now upon" means? Maybe you just want to randomly improvise sonnets in your day-to day conversation? Whatever the reason, Mango Languages, the awesome language learning website and app subscribed to by Christchurch City Libraries, has a Shakespearean Language course made for you. 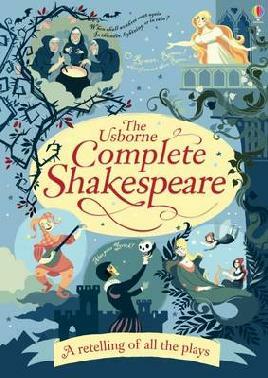 Your library also has some great physical resources to help you with your worthy mission, including Shakespeare companions, dictionaries, and even the 'no fear' Shakespeare series, which puts the original text of the Bard's plays and sonnets alongside a modern day translation.